Eyelid Cleanser Ocusoft IncActive Ingredients:Deionized Water; PEG-80 Sorbitan Laurate; Sodium Trideceth Sulfate; PEG-150 Distearate; Cocamidopropyl Hydroxysultaine; Lauroamphocarboxyglycinate; Sodium Laureth-13 Carboxylate; PEG-15 Tallow Polyamine; Quaternium-15First, wash and clean hands. 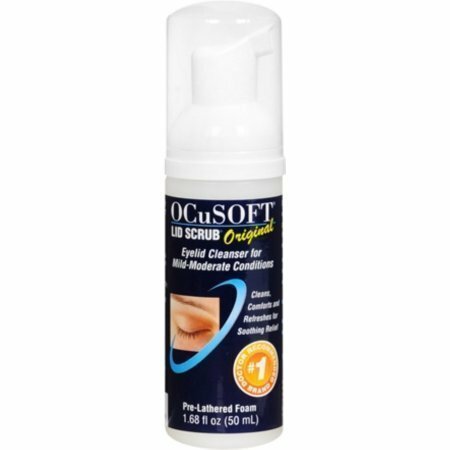 Pump desired amount of OCuSOFT Lid Scrub Foam onto a clean, lint-free washcloth, or fingertip (persons with long fingernails should use caution if using fingertip application). Close the eye and gently cleanse lids using lateral side to side strokes. Rinse thoroughly. Avoid touching the eye directly.Uses:Recommended by doctors for eyelid cleansing to remove oil, debris, and desquamated skin. #1 doctor recommended eyelid cleanser. Promotes contact lens wearer comfort. Effectively removes cosmetics. Preserved for safety. Ideal for use in the shower.For external use only. 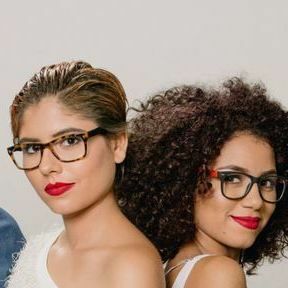 Remove contact lenses prior to use.